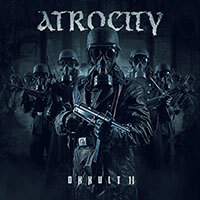 Atrocity – Official Website » Portland Show rescheduled, Edmonton show cancelled due to state of emergency. Portland Show rescheduled, Edmonton show cancelled due to state of emergency. Due to the state of emergency declared by the authorities, Moonspell, Atrocity and Leaves’ Eyes have to postpone their performances at the Alhambra Theatre in Portland. The weather conditions and the heavy snowstorm created a situation about which the promoters were forced to make a choice. The plan now is to play this show Tuesday February 11th. 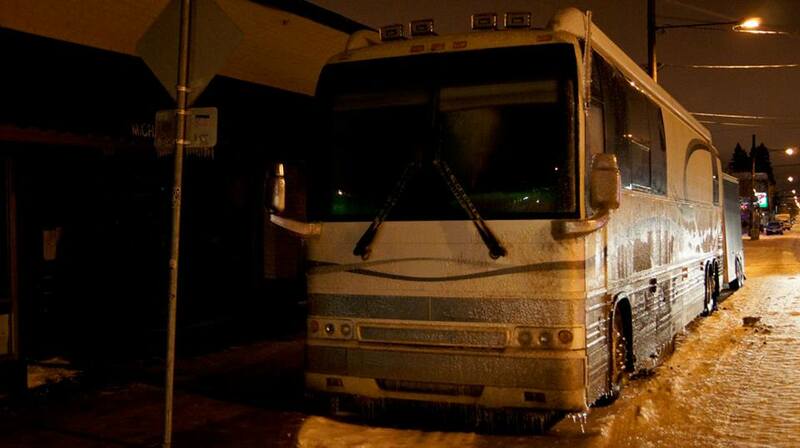 We will have to skip Edmonton because of the weather/road conditions, which we are deeply sorry about. However, this is the only way we can keep this tour going. We will be driving to Seattle today, moreover, tomorrow we will play Vancouver. Our apologies for any incovinience, we tried to find the best solution and we do hope this tour will stay on its triumphant path! Greetings to all our fans and do stay under the Spell on this Winter rise! 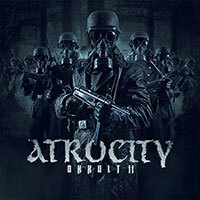 Note: Of course Atrocity will perform again on Tuesday. Also Portland tickets are good for Tuesday. Most of the persons holding presale tickets weren‘t able to appear at the show for safety reasons but we do hope to see you on Tuesday. We will do a quick meet and greet to sign your stuff at the merch booth a little after doors. We will keep you posted.